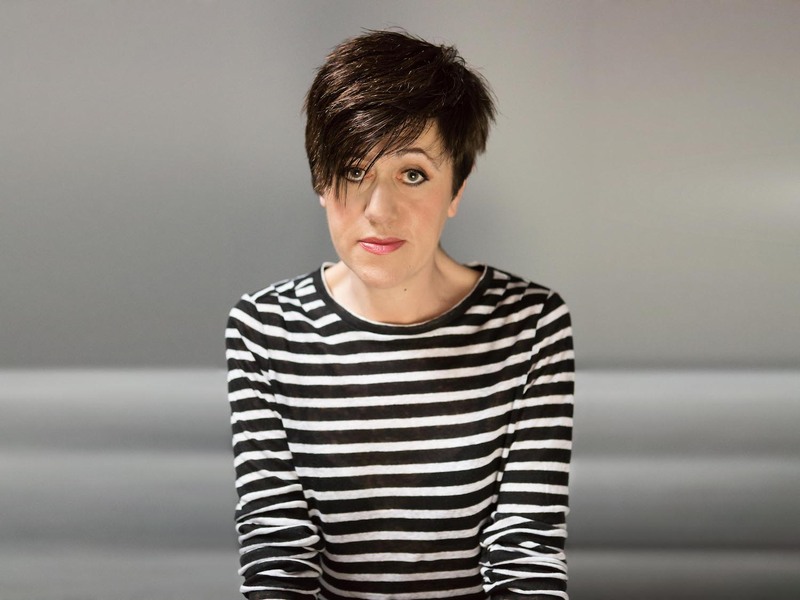 One of the most singularly affecting musical voices (literal and figurative) of the last 35 years, Tracey Thorn has often found her truest métier breathing warmth into glistening electronic soundscapes (Massive Attack’s epochal “Protection,” Everything But The Girl’s immaculate Walking Wounded), so it’s a thrill that her first proper album since the ruminant mid-life balladry of 2010’s Love And Its Opposite marks an emphatic return to synth-pop. It’s a largely uncharacteristically lighthearted affair comprising, per Thorn’s pithy summation, “nine feminist bangers.” That’s a decent gloss—and Ewan Pearson’s productions certainly bang, shimmer and simmer resplendently as called for (though, only nine?! )—but these are hardly the pro forma femmepowerment anthems it might suggest. You’ll find ample sisterly solidarity in the album’s righteously smoldering, Corinne Bailey Rae-abetted centerpiece (“Sister”), but overall you could handily replace “feminist” with “human” or just “honest.” Like Saint Etienne’s similarly nostalgia-tinged Words And Music, Record is essentially a chronicle of a life lived through music and love, an episodic autobiography in song that takes us from schoolyard gender trouble (“Air”) to planned and blissful parenthood (“Babies”) to Facebook-stalking at 50-something (“Face.”) Meanwhile, “Smoke” deftly intertwines family history with contemporary political unease, and “Guitar” brilliantly remembers the anonymous anyboy who taught Thorn her first chords: “And though we kissed and kissed and kissed/You were just a catalyst … Thank God I could sing/And I had my guitar.” Amen to that!